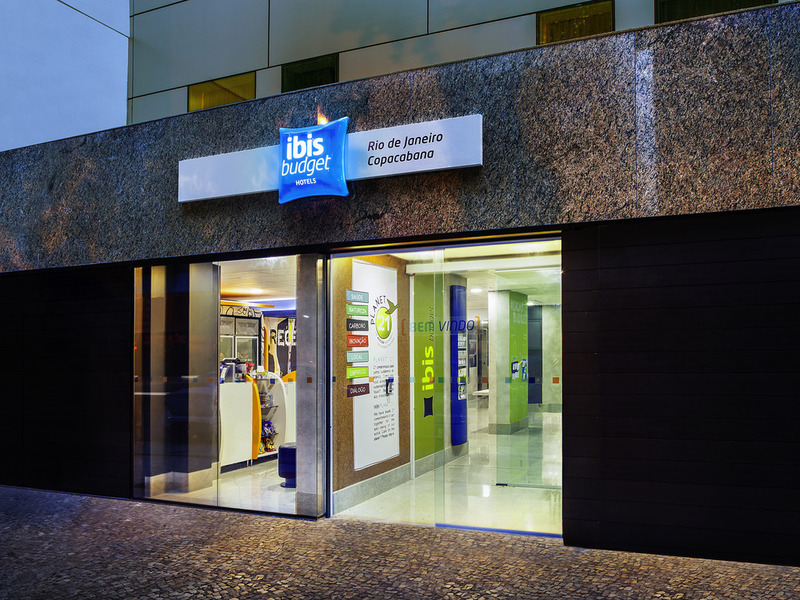 The ibis budget RJ Copacabana is a budget hotel located just three blocks from the famous Copacabana beach. This district in the South Zone of the city boasts a wide range of leisure options, restaurants, beach huts and bars. Easy access to Ipanema, Leblon and tourist attractions like Fort Copacabana and Arpoador beach. It has 124 apartments, all equipped with LCD TV, air conditioning, free WIFI and bathroom. The hotel is strictly no smoking and parking is not available.